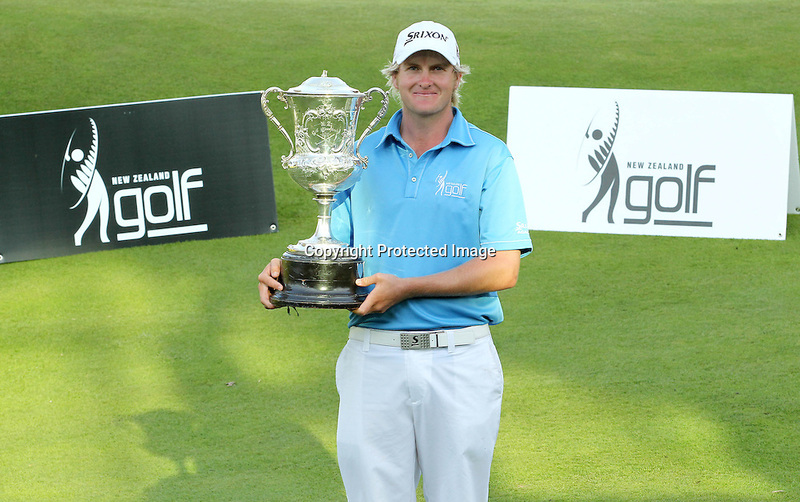 Winner Vaughan McCall at the New Zealand Amateur Golf Championships at Mount Maunganui, New Zealand. Sunday, 22 April 2012. Photo: PHOTOSPORT/ photosport.co.nz.